Volunteer: 9-11 a.m. or 1-3 p.m.
Donation drop off: 9-5 p.m.
Love In Deed is a one-day church-wide serving campaign. 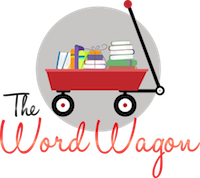 You can serve as an individual, family, or small group as we pack meal kits through Rise Against Hunger, collect clothes for GraceWorks, and collect books for The Word Wagon. Help us reach our goal of 500 volunteers and raise $30,000 for Rise Against Hunger. You can give through the BUMC in worship, by text (BUMCLID and a dollar amount to 28950), or online through MyAccess, or you can give directly to Rise Against Hunger on its registration page. 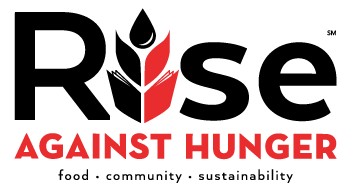 We are partnering with Rise Against Hunger to package meals for those in need! 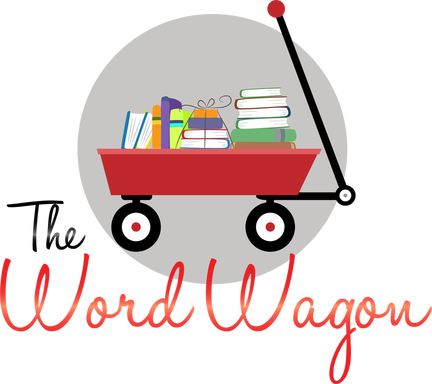 We are partnering with The Word Wagon to bundle books for local children low-income neighborhoods. 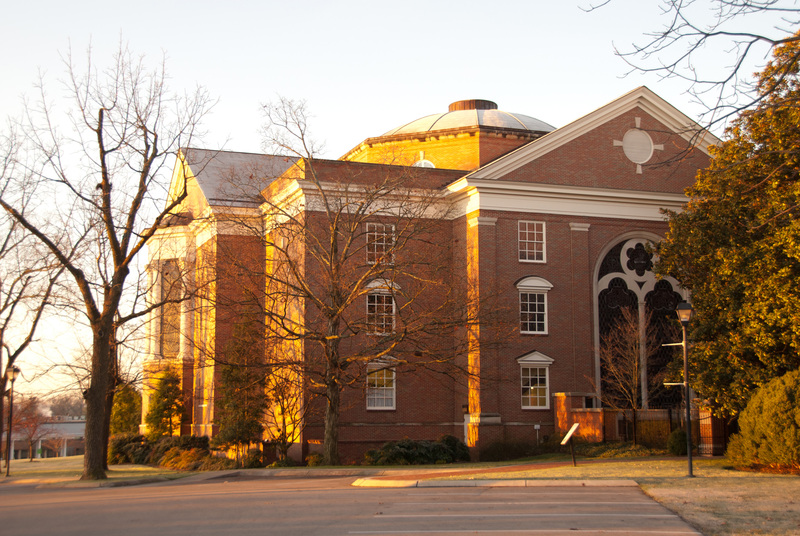 BUMC Parking Lot, 9-5 p.m.